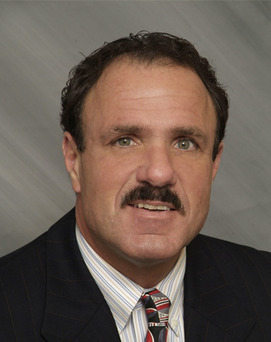 Specializes in retail leasing in New Jersey and New York regions.With over 22 years experience in marketing retail properties, Ron has developed a close relationship with both local developers and national retailers. Ron has been the exclusive representative for the Wal-Mart Center on Route 59 in Airmont, New York and has negotiated over a dozen leases for office, bank and retail tenants for the center. Ron has also represented Simon Properties on an exclusive basis in Rockland County, in particular the Nanuet Mall for the leasing of office, retail and restaurant units. Former Regional Leasing Representative for Vornado Realty Trust, New Jersey’s largest shopping center owner. Ron was responsible for marketing 15 centers simultaneously. Ron has represented both tenants and landlords in sale and lease transactions. His experience in lease negotiations and his relationships with national retailers makes for an effective match for serving retail landlords. Ron has also concentrated in the Rockland County, New York market representing both landlords and tenants for 15 years.